Lets get back to basics. 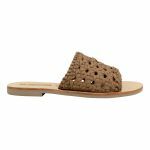 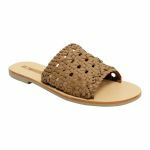 Slide on WOVEN TERESA by Sol Sana and live out those easy going vibes. 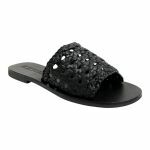 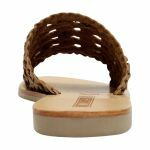 Just a simple summer slide that will go with everything from a pair of jeans to a floral dress!